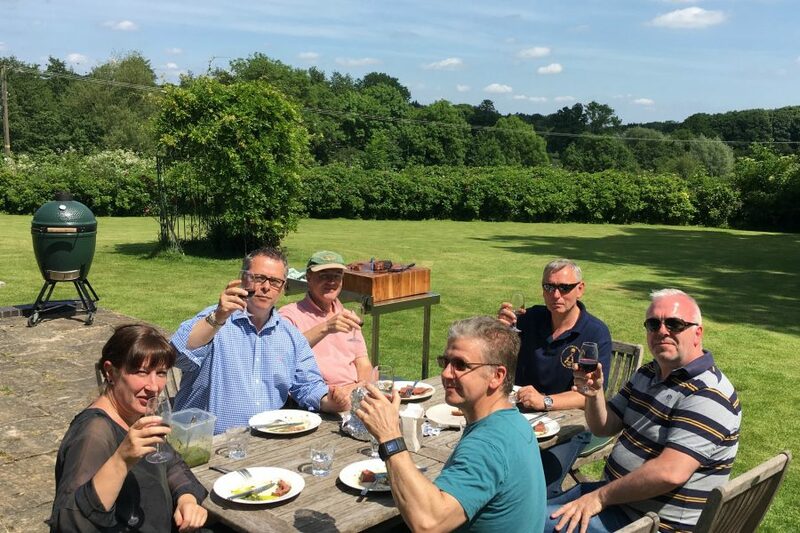 Learn how to take your barbecuing to a whole new level by booking onto a Big Green Egg cooking class (the classes are also suitable for owners of other kamado ovens such as Kamado Joe or Pit Boss). 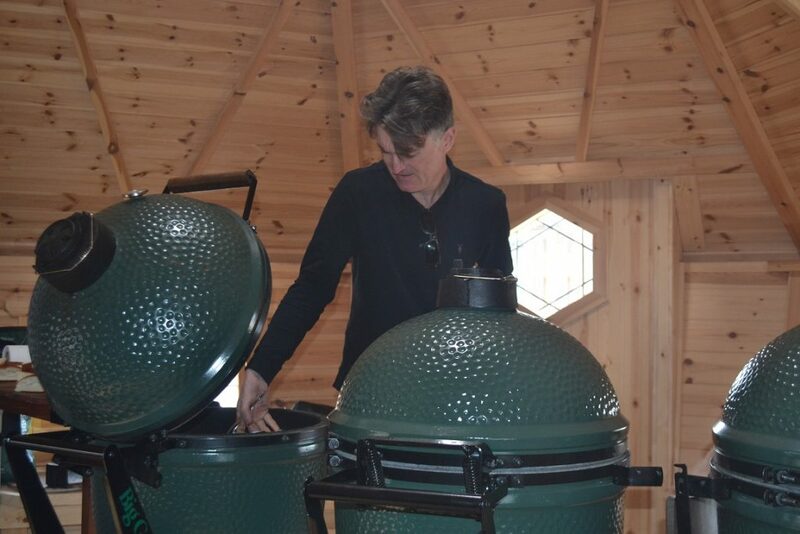 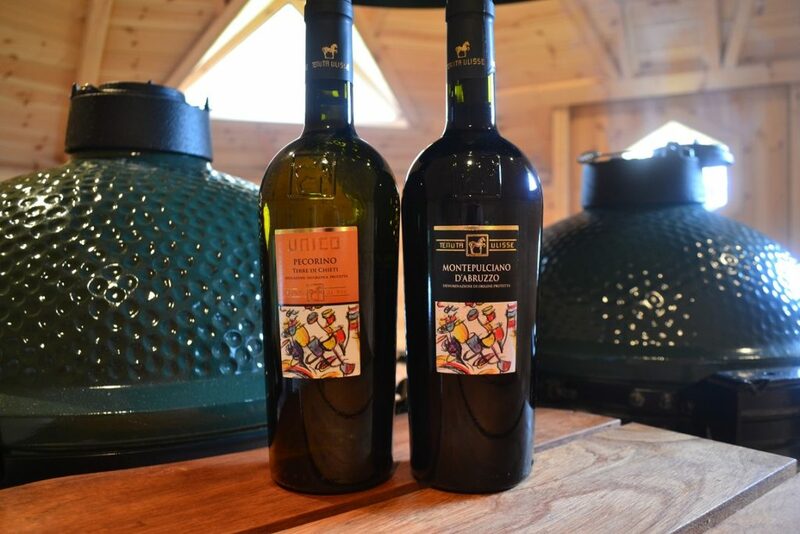 We, Tim and Dougie, run the Big Green Egg cooking classes from Well Fired HQ – a unique barbecue cabin in the picturesque garden of our Kirk Langley shop (4 miles from Derby and eight miles from Ashbourne)). 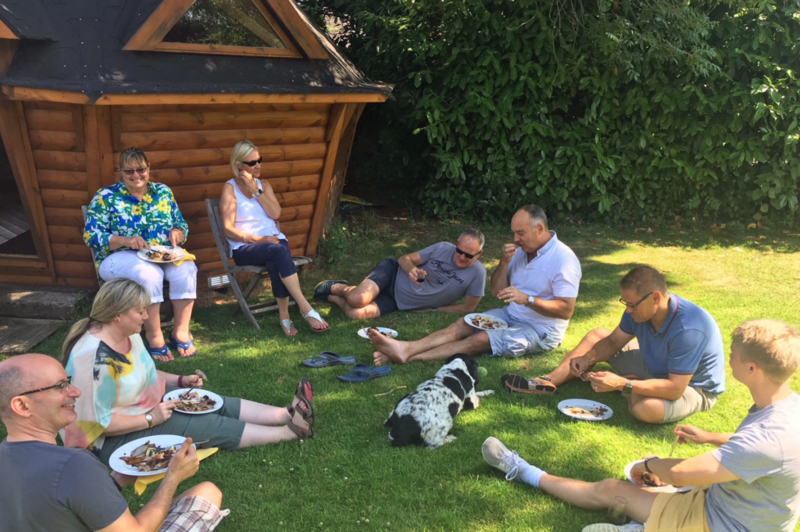 Cost per person is £ 150 ( £125 if booked by Christmas).